The Raw Honey Forum is where we discuss things like recommended doses, tips on how to take honey, tasty recipes and my favorite, your experiences using this superfood for better health. Good or bad, we want to hear about it! This is a broad area and one of our most popular spots for visitors. And remember, no question is a bad question so ask away! My passion is helping people achieve perfect health using the amazing products of the hive such as raw honey! I would love to hear about your best experiences, your most interesting information on honey, your top tips on how you've used it, recipes... anything about raw honey that you'd love to share. Or, if you'd simply like to ask a question for myself or other forum members to answer, ask away! Fermented honey - what to do with it? What do your bees eat? What is Grade B Honey? 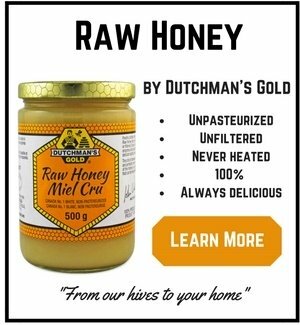 Is it really raw honey? Fresh frozen royal jelly mixed with honey/ need to be cooled? Is your raw honey complete or "whole" honey? Raw honey gave me a cold? Or not? 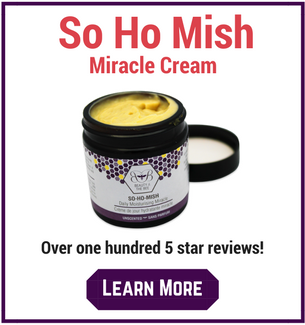 Mixing fresh royal jelly with honey? Raw Honey - How Much Filtration? 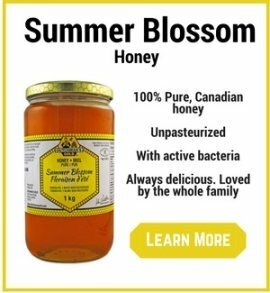 How to soften raw honey?